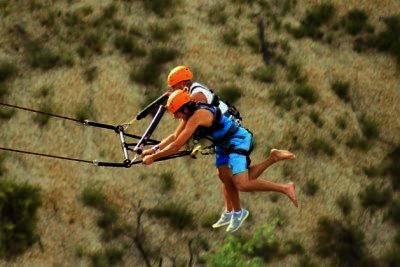 Best Tours Los Cabos. 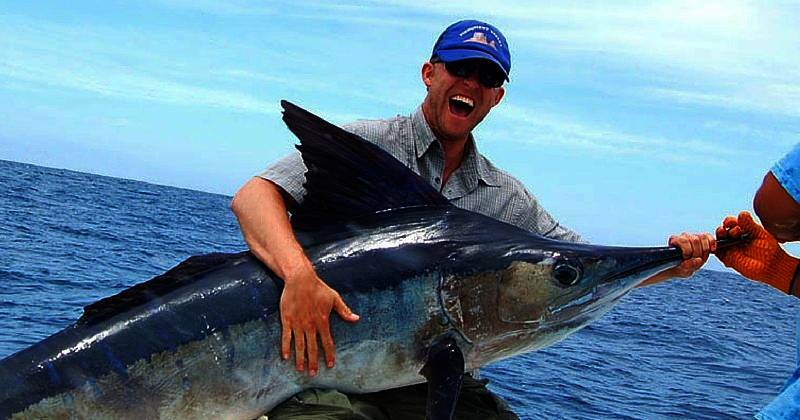 The Arch tour, marlin fishing Cabo and more. 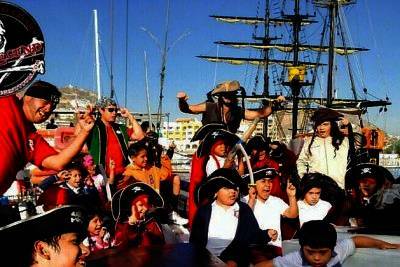 The Arch tour Cabo San Lucas, Marlin Sportfishing in Cabo, Pirate Ship and other activities with-Tours Los Cabos. 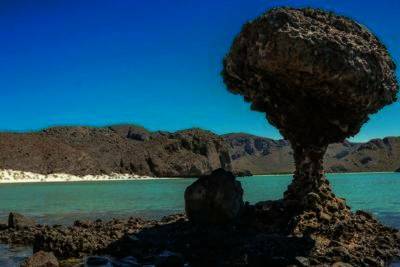 The unique combination of desert, mountains and beautiful beaches makes activities in Los Cabos are exciting and attractive to all visitors. 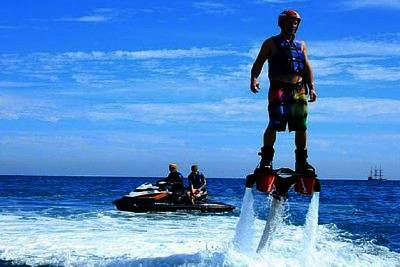 Here you’ll find a variety of fun and interactive things to do in Los Cabos. 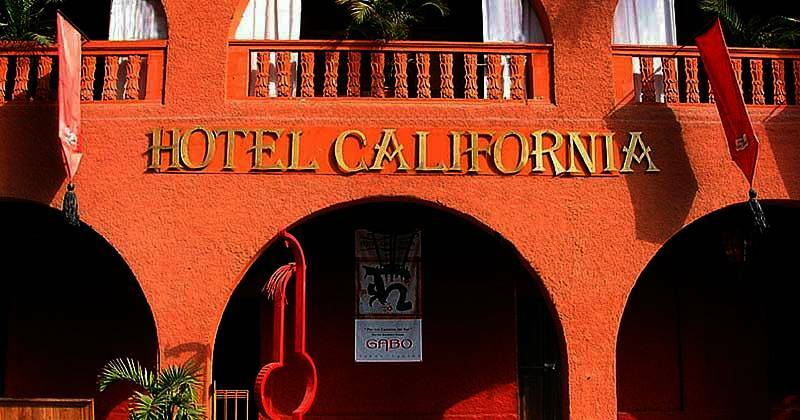 Scroll down to see all the things to do in Cabo! 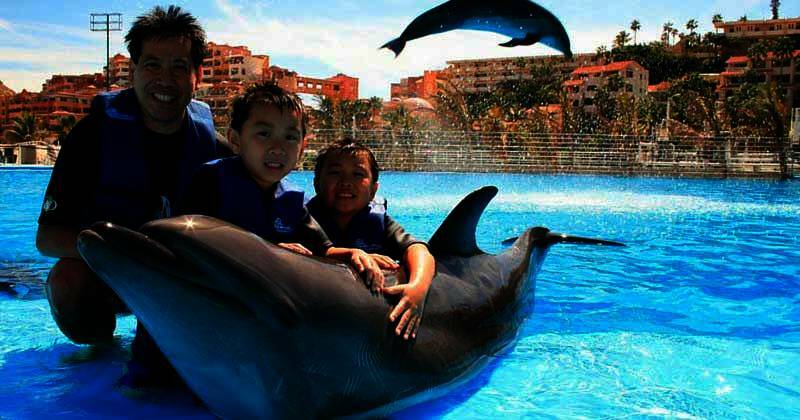 For those who visit us for the first time I recommend you to start with “City Tour Los Cabos“. Live this amazing experience where we will take you on a trip to the past. 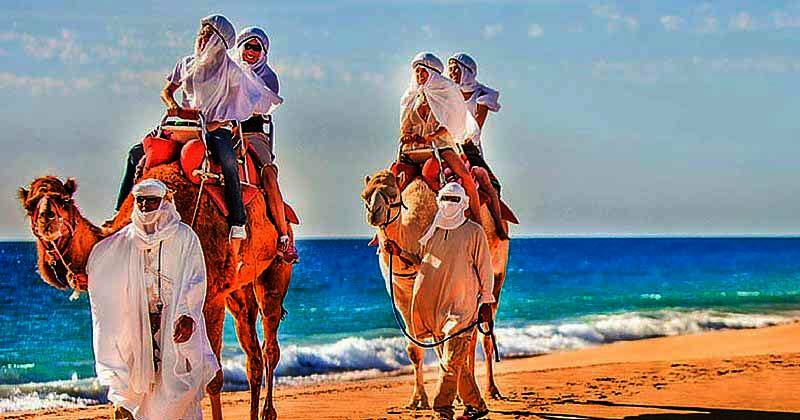 You will learn about the first settlers of Los Cabos, the history of the missionaries and how the colonization of this paradise occurred. 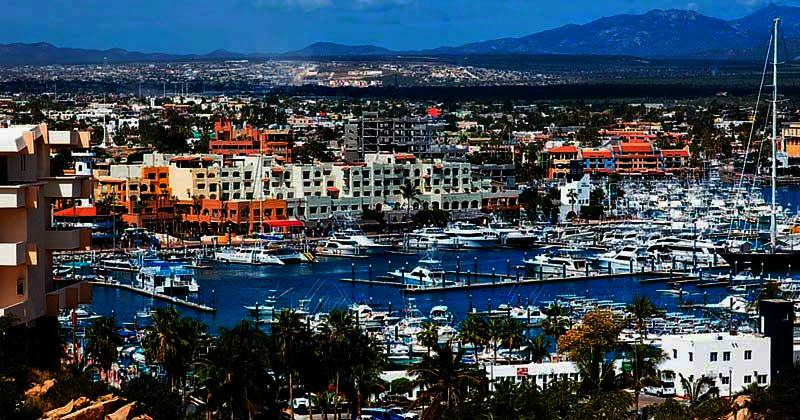 Organize your next vacation to Los Cabos and save your time. 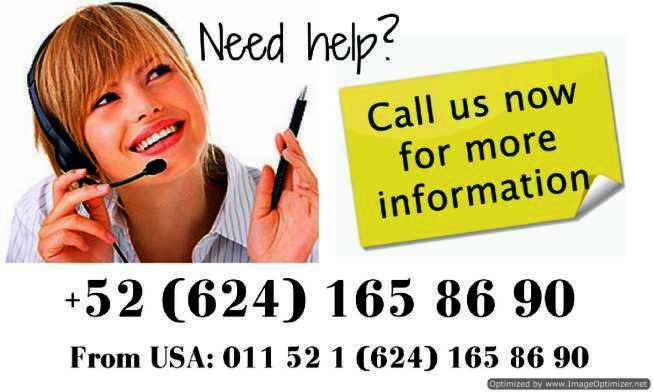 Let us help you to organize your activities. 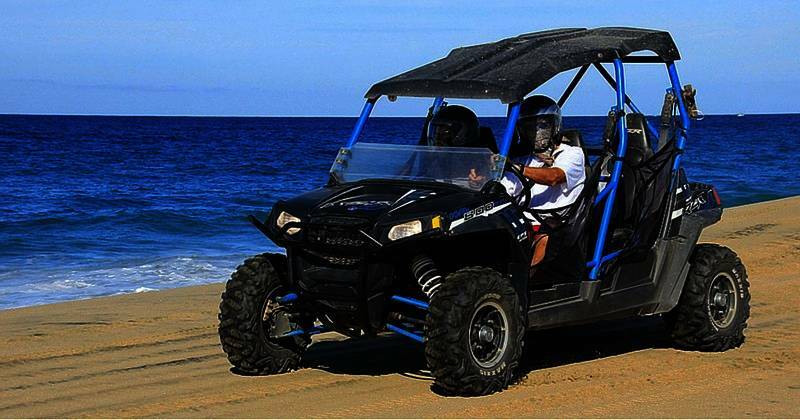 We are pleased to give the best tours around Los Cabos. 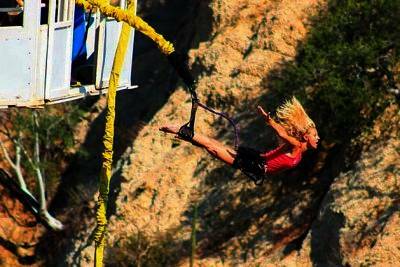 So welcome to Los Cabos and enjoy! 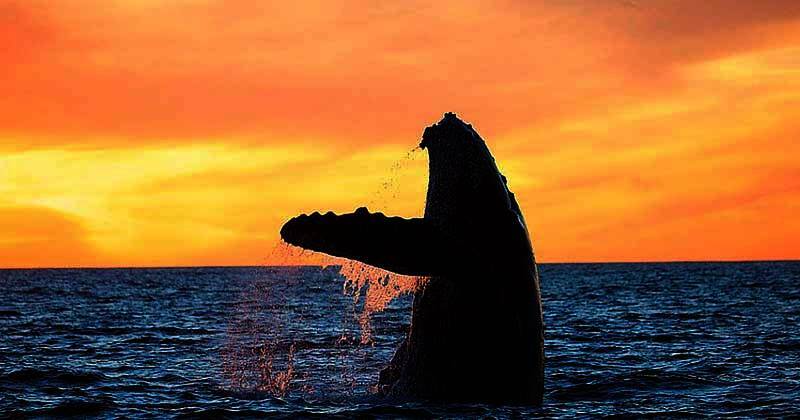 Los Cabos is waiting for you!